Our Bar is open from midday 7 days a week. We have an extensive wine list, exciting cocktail menu and a large selection of local beers to choose from. If you are hungry, we serve a Carvery alongside a selection of light bites 12 – 2pm Monday – Saturday and 12 – 3pm on Sunday. 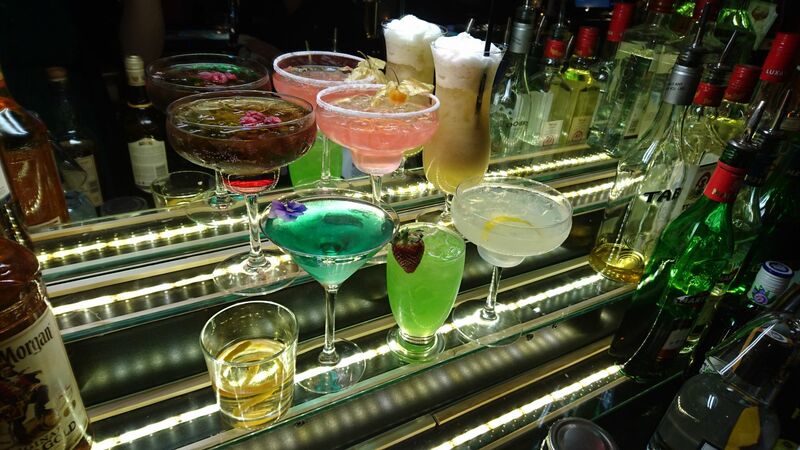 Our freshly made bar menu is served from 5pm – 9pm 7 days a week. The bar is also available to hire for private parties. Please call us for a quote on 01723 507 507.